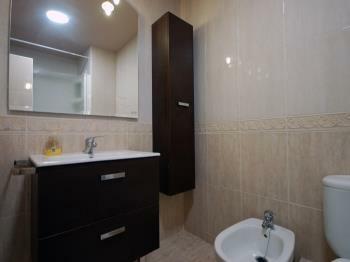 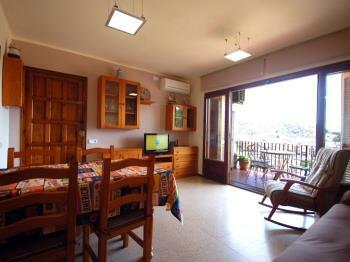 Apartment with 2 bedrooms, bathroom, kitchen, living room and terrace. 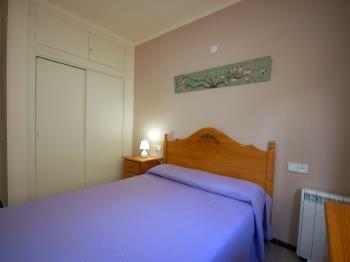 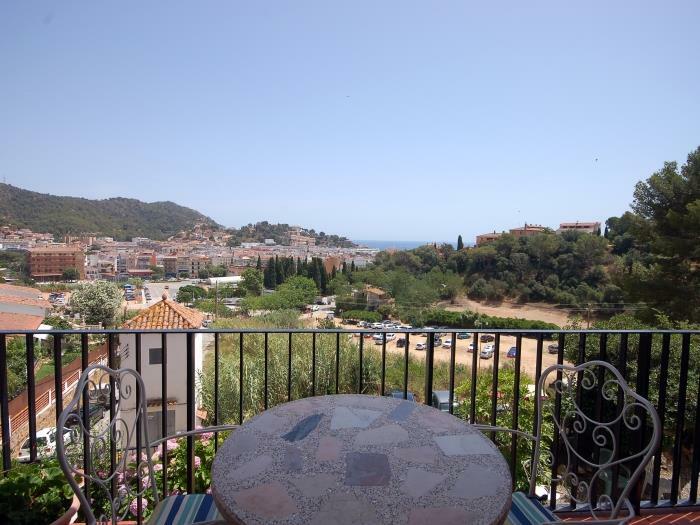 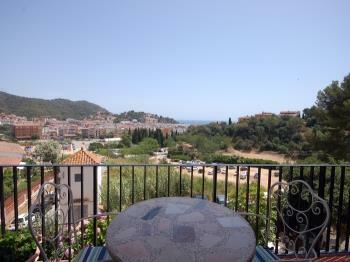 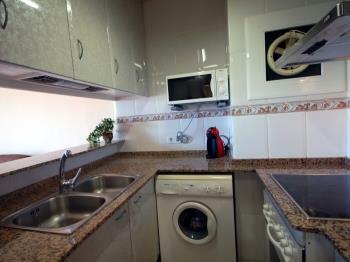 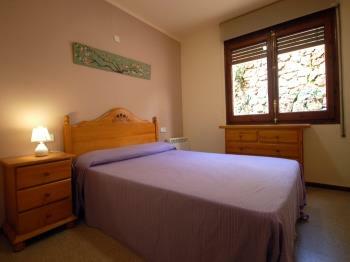 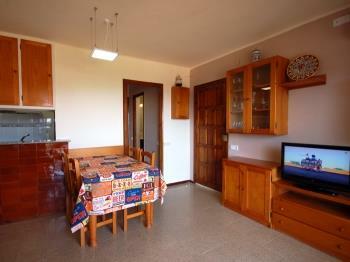 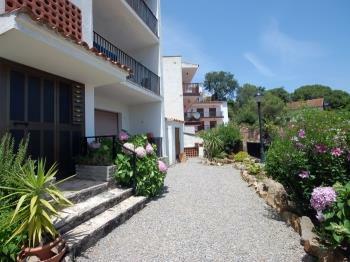 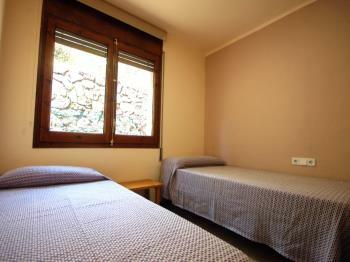 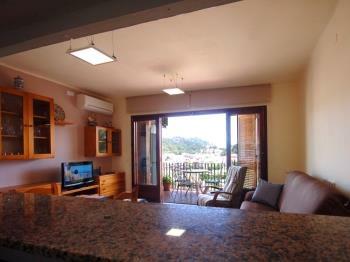 The apartment is located in a quiet area 10 minutes from the center of the village, and 15 minutes from the beach. 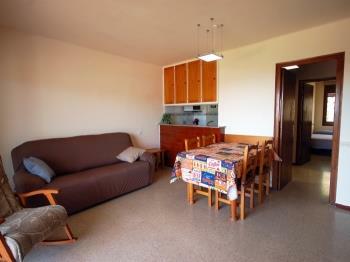 Just 5 minutes on foot, they start attractive itineraries to enjoy cycling or walking. 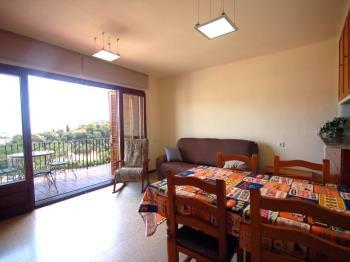 The apartment is located in an area where there are slopes, which can be inconvenient for some people.